A major limitation of current drone technology is the flight time. This is really a limitation of todays LiPo batteries. However, engineers are always looking for new ways to push the envelope. New power source technologies (lithium-air batteries, molten-air batteries, fuel cells), new craft designs and even older technologies, re-implemented in clever ways (in-flight solar charging). Team Ocuair, from Britain, have successfully flown a quadcopter 22 miles across the English Channel. Team Ocuair, led by Richard Gill, made aviation history on the 16 Feb 16 by becoming the first people to fly a quadcopter drone across the English Channel. The amazing feat saw a custom built drone cover the 35km distance in a single flight of 72 minutes. The drone launched from a French Beach near Wissant and landed on Shakespeare Beach in Dover. The purpose of the flight was to demonstrate that commercial drone technology is becoming more capable. This flight challenges previous assumptions on the endurance and distances achievable by multi rotor drones. To stay within current legislation the pilot had to remain within 500m of the drone at all times meaning they had to follow it in a boat. But with GPS guidance and automated flight it is perfectly feasible that the drone could have made this flight independently (under BVLOS conditions). Steve Carrington – He selflessly took on the burden of the least glamours task; dealing with the authorities. Without his efforts we wouldn’t have received the vital permission from the French for the flight. Mark Browett – He acted as the co-pilot for the crossing. His steadfast belief in the technology and calm, measured approach was essential in the success flight. David Toms & James Colley (Fairdower Media – fairdowermedia.com) – Who expertly filmed the event, edited the footage and delivered the media pack. Without them we wouldn’t have been able to document this feat so thoroughly. This is a short video about the story. Contact 0800 783 3008 or info@ocuair.com for more information. Thanks to Ben Hooper of UPI for finding this awesome video. A team of British drone experts announced they have become the first to fly a quadcopter drone 22 miles across the English Channel. Richard Gill and Team Ocuair posted a video to YouTube showing time-lapse footage of their 72-minute feat on the morning of Feb. 16. The video shows the drone flying ahead while the pilot and support team followed in a small boat. 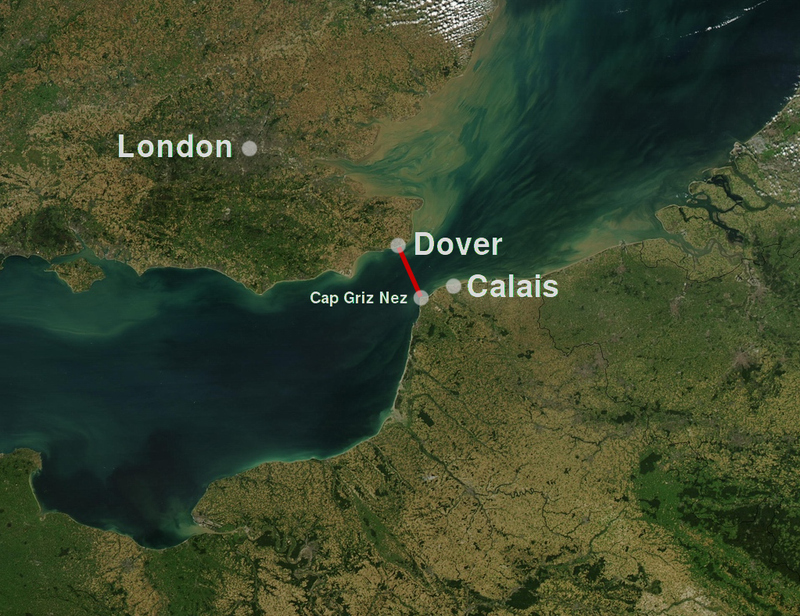 The trap traversed about 22 miles from a French Beach near Wissant to Shakespeare Beach in Dover, England. Ocuair™ is the UK’s Leading Responsible Commercial UAV Operator. We have full Civil Aviation Authority permissions to operate drones for commercial aerial work – are fully insured – and are experts in gathering aerial images using remote controlled multi-rotor aerial systems, also known as UAS, UAV, RPAS, RPAV, Drones etc. We also process and edit in-house using the latest commercially licensed post-production applications. Ocuair provide national coverage offering a more responsive and personalised service with bases in the South, Midlands and South Wales. We are market leaders in Aerial Imagery, Photography and videography. We offer an entirely new and unique perspective. We can get closer, are more maneuverable and go where traditional systems can’t. With a history of reliable reporting dating back to 1907, today’s UPI is a credible source for the most important stories of the day, continually updated – a one-stop site for U.S. and world news, as well as entertainment, trends, science, health and stunning photography. UPI also provides insightful reports on key topics of geopolitical importance, including energy and security. A Spanish version of the site reaches millions of readers in Latin America and beyond. UPI was founded in 1907 by E.W. Scripps as the United Press (UP). It became known as UPI after a merger with the International News Service in 1958, which was founded in 1909 by William Randolph Hearst. 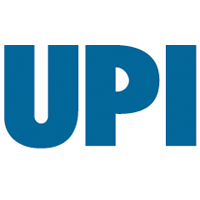 Today, UPI is owned by News World Communications. It is based in Washington, D.C., and Boca Raton, Fla.